Most seniors will not ask for help. So this weekend when you are visiting your senior family members take time to have a closer look and review how they are coping with day to day tasks and check they have what they need to be safe in their own home. Have they access to a phone or emergency pendent so that if anything unforeseen happens they can make contact with with necessary people? Do they have a smoke detector? – if so also remember they might not be able to check its working. Why not check it for them this weekend. Slips, trips and falls are a common reason for a senior to end up admitted to hospital with an injury – have a quick look around the house for any hazards and remove them. Seniors often have to get up at night to go to the bathroom – there are some great, reasonably priced night lights. A way to reduce the risk of falls at night. 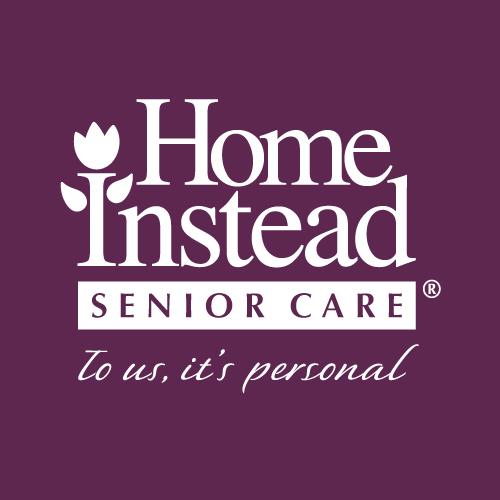 If during your visit you are thinking that the senior may be in need of some help please give us a call 051-333966. It’s better to introduce help sooner rather than later and gradually. Getting help doesn’t mean a senior is going to loose their independence, rather the help will assist them with the things that are getting difficult for them so that they can get on with enjoying themselves. 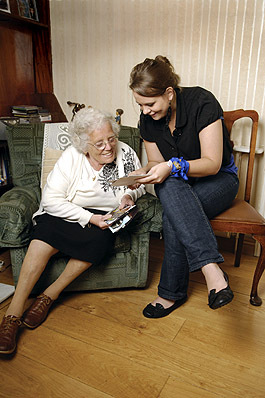 We work with many families weeks and even months before commencing assistance for seniors. Planning ahead can really reduce the stresses of having to deal with introducing care in a crisis situation.